Custom and Cheap Overlay Sticker Silk Screen Printing Tactile Graphic Overlay Sticker Supplier and Manufacturer.--Dalian Geeton Electronics Co., Ltd.
Dalian Geeton Electronics Co., Ltd. 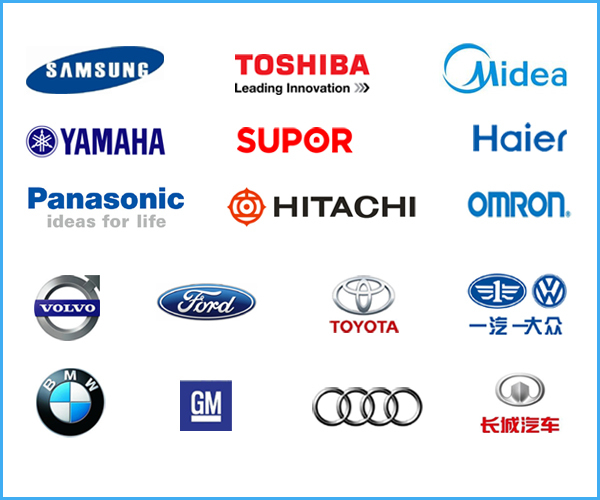 Custom and Cheap Membrane Switches,Nameplates,Automobile Instruments Supplier and Manufacturer. Widely used in household appliances, various surface control parts of industrial instruments, with the function of decoration and keystroke. Widely used in the external parts of duplicator, telephone, fax machine, DVD, car audio, domestic air conditioning, medical and health care instruments. l Founded in 2003, have 6000 m2 workshop area and 200 employees. 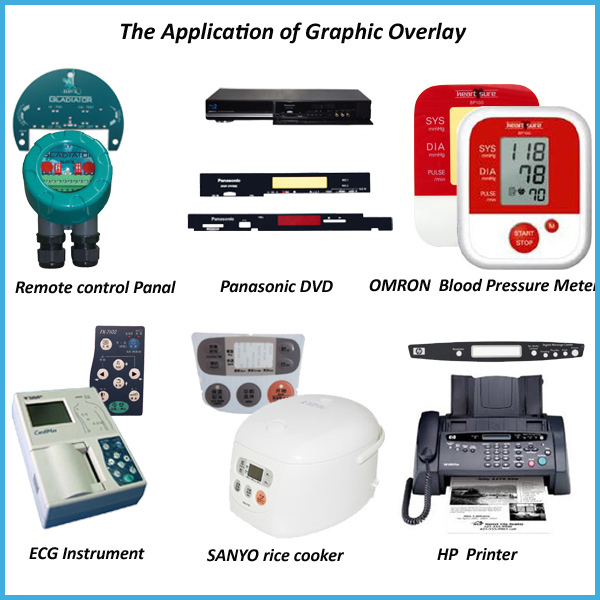 l Main products: membrane switch, graphic overlay, label, acrylic panel, sticker,FPC and 2D&3D autototive dials. l Application Fields: household electrical appliances, beautity & medical equipment, sports equipment, telecommunication, office automation, test instrument, children's toys, industrial meters and automobile instruments. l Certification: ISO9001:2008, ISO14001:2009, TS16949:2009, raw material can meet RoHS standard.